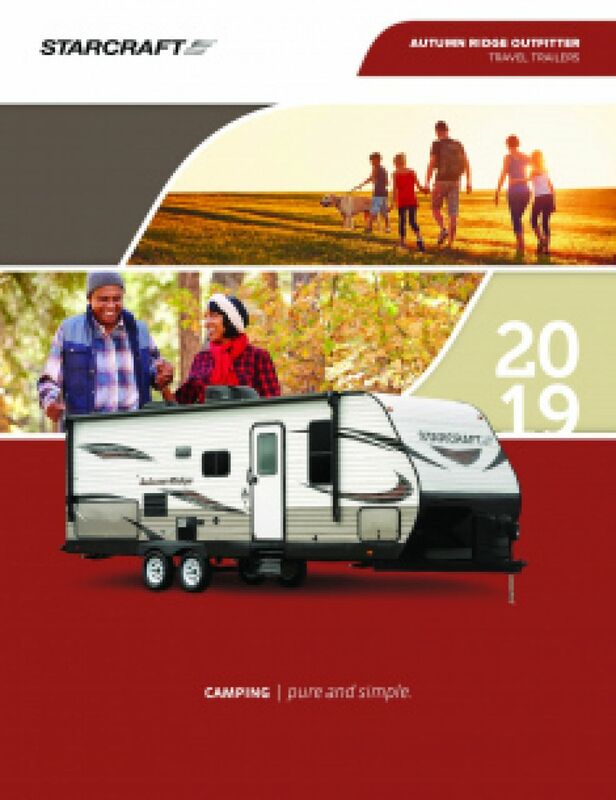 Go on more unforgettable trips with the highly reliable 2019 Starcraft Autumn Ridge Outfitter 182RB! This quality Travel Trailer is great for families of adventurers, and it's available now at a great price at RV World MI! You'll find this RV and other top brand models on our lot at 7834 S Division Grand Rapids Michigan 49548. Even if you don't live near our Grand Rapids RV dealership, we can still bring your RV to you with our 24/7 nationwide delivery! 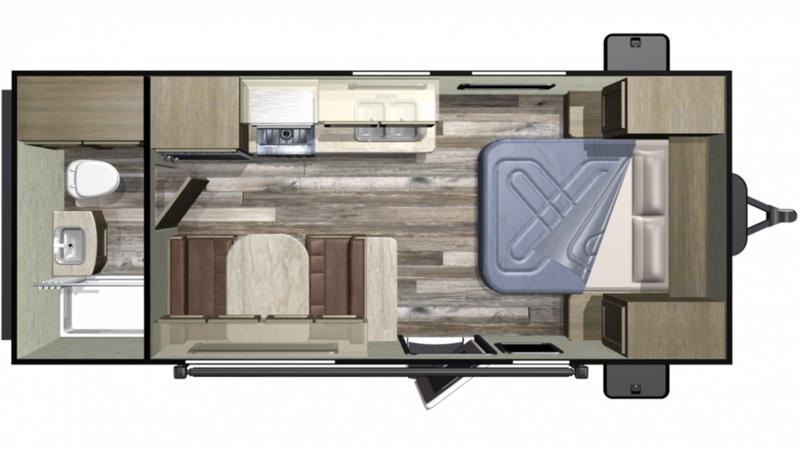 If you'd like more information on this Autumn Ridge Outfitter, call our RV experts today at 616-591-3632! Start your days with a long, hot shower in the bathroom! With lbs. of LP tank capacity, you can make your showers as hot as you need them! The bathroom also has a sink vanity and a Foot Flush toilet. You won't deal with any bathroom issues while on the road, thanks to 32 gallon gray water tank and the 32 gallon black water tank!